Will Josefa follow her dreams of glamor or submit to her aunt’s plans for stability and security? Can she find a way to use her gifts in a truly productive way? And when a choice arises between two suitors, will she choose a rich man who could give her all the outward trappings she desires, or a quiet carpenter who has fewer material goods—but a bigger heart? Buy the book HERE. and online marketing and volunteers for their campus ministry program. She was born and raised in New York City but has deep roots in Florida, where she lives with her husband, spoils her cats, and keeps tabs on a far-flung extended family. 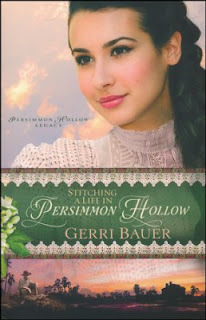 She is the author of At Home in Persimmon Hollow. 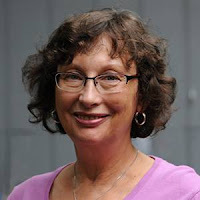 Learn more about Gerri's books on her Website HERE.